Manuka honey has often been regarded as a “bacteria-killing super food.” While there are skeptics to these claims there are also scientific studies and celebrity endorsers that support them. Public figures such as actresses Scarlett Johansson and Gwyneth Paltrow, TV personality and medical professional Dr. Oz, and tennis star Novak Djokovic have all sang the praises of using Manuka honey. With the popularity of Manuka honey growing daily, it should come as no surprise that there are counterfeits. Celebrities who endorse Manuka honey do so for a number of different reasons – Paltrow believes that Manuka honey is key in fighting off bacteria, Johansson uses the sticky substance religiously as part of her skincare routine, Dr. Oz promotes the product as a natural antibiotic, and Djokovic believes eating two spoonfuls of Manuka honey every day improves his health and overall athletic performance. In general, when more the one celebrity brags about a product, consumers take notice. 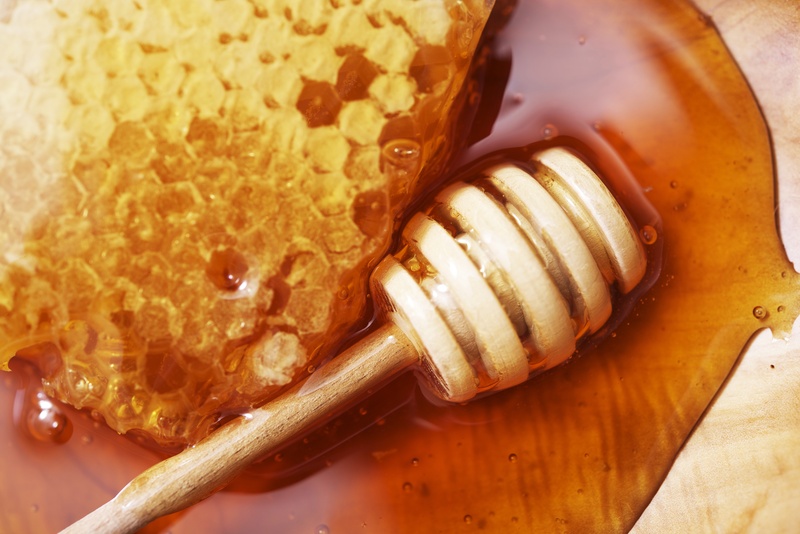 Currently, honey farmers are receiving upwards of $50 per kilogram for authentic Manuka honey – almost five times as much as the value of regular honey types. 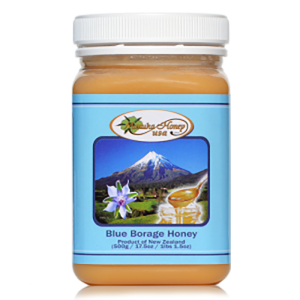 This is in major part due to the amount of demand being seen for the super-honey, with retailers able to charge almost $100 per jar. 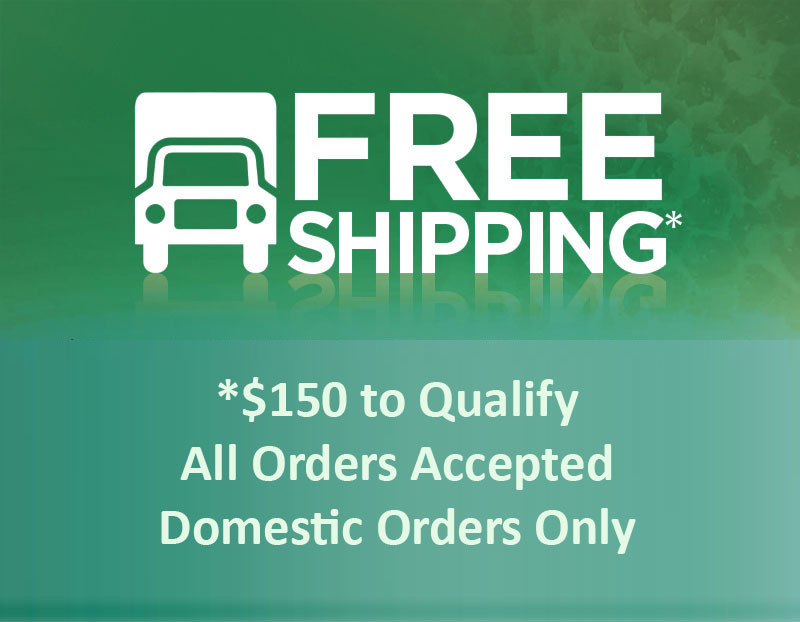 As is the same in any other industry, when large amounts of money are available to be made, there will be those individuals who will counterfeit a product in order to cash in on a hot consumer market. 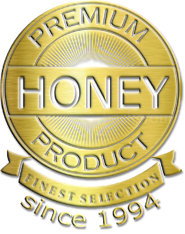 What sets Manuka honey apart from the everyday honey is the Manuka tree that honey bees pollinate. This tree, which is more like a shrub, is very native to New Zealand and select areas of Southern Australia. Every year there is approximately 1,700 tons of authentic Manuka honey produced in New Zealand and select parts of Australia. 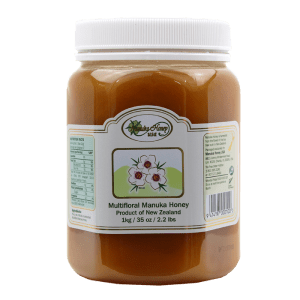 But, the total global distribution of Manuka honey is almost 10,000 tons – this means that over 80 percent of the Manuka honey available to consumers is not real. 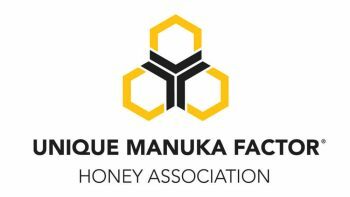 With the majority of Manuka honey exports going to China, this is where many of the counterfeits are uncovered, which can hurt the reputations and ability for authentic Manuka honey producers to sell their products outside of New Zealand and Australia and overseas. 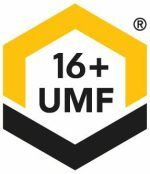 The UMF Honey Association enforces the standards which makes Manuka honey “authentic.” With the number of counterfeit operations popping up, the UMF Association is considering instilling new standard to stop the illegal operations.